Kim brings to the Medical Sales College a strong background in both dental and orthopaedic device sales. 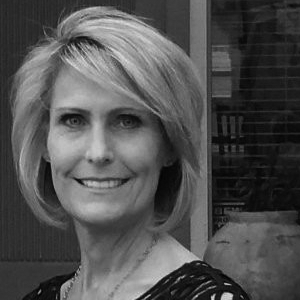 With over 25 years of accomplished sales and management experience, Kim possesses a personal and in-depth knowledge of what it takes to be successful in the competitive and rewarding field of medical sales. She spent the vast majority of her sales career in Arizona selling for one of the largest dental distribution companies, before transitioning into surgical device sales. She has represented Zimmer Spine, LDR Spine, Etex Biologics and Anulex Annular Repair products. Kim later moved to Northern California where she joined Integra LifeScience’s Extremity Reconstruction division team. In her role with Integra, she called upon and grew business with plastics, podiatric and orthopaedic surgeons. The Medical Sales College was pleased to gain Kim’s talents when she moved to Colorado in 2012. In her role as Executive Vice President of Corporate Operations, she has primary responsibility for Admissions, Human Resources and Operations.